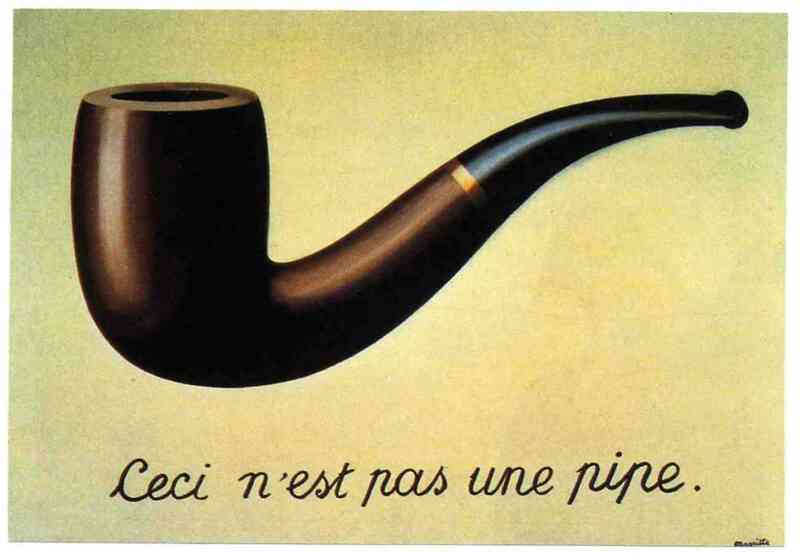 ‘The power of two-dimensional visual images is so strong that Rene Magritte, exploring the nature of art and reality was inspired in his 1929 photo-realistic oil painting of a pipe, to inform us that ‘this is not a pipe’. A print of a photo of a painting be Rene Magritte that he entitled ‘La Trahison des Images’. Despite appearances, he warns us that this is not a pipe; we cannot smoke, fill, chew, smell or tap it. A two-dimensional image cannot fully communicate the breadth, depth and richness of experience with its multiple sensory, time and spatial dimensions.